Are there real differences in anatomy and physiology between stutterers and nonstutterers? The answer is Yes. Research has compared the structure and function of the voice and brains of these two groups of people. Vocal Reaction Times were measured in both groups. They were presented with a signal light and instructed to just say “ah” as quickly as they could. Under these conditions, the stutterers did not stutter, but their “ah” was significantly slower than the non-stuttering group. A spectrograph measured the differences that showed consistently slower voice reaction times in the group of stutterers. These early studies were among the first to show that there are real physiological differences between stutterers and nonstutterers. Another study measured Voice Onset Time and found the same difference. For what ever reason, the stutterers were less able to turn their voices on and off quickly during speaking. This may be why stuttering therapy programs that train continuous voicing as a goal are most effective. If the person who stutters has a more difficult time with turning their voices on and off quickly during speaking, then keeping the voice on as much as possible would compensate for this timing problem. Continuous voicing is one of the behaviors trained in the Stutter-Free Speech Program. 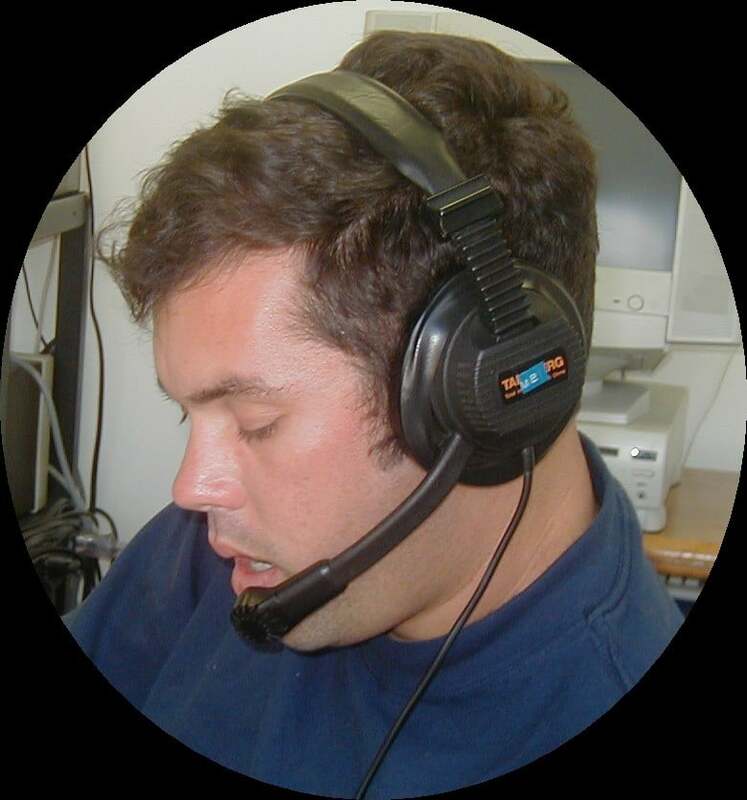 We use the Delayed Auditory Feedback machine (DAF) to help with continuous voicing. We also teach our clients to plan phrases well enough so that they can run their voices all through the phrase without stopping. Try it sometime with shorter phrases of three to six syllables. We also know that singing is one example of a behavior that promotes continuous voicing. People who stutter don’t stutter when they sing.